Who drinks enough Barolo? Perhaps the wealthy, or the highly planful, or the just plain lucky. Perhaps the sommeliers at Del Posto, whose wine list boasts seventeen pages of the stuff (staff training is crucial, right?). Perhaps the piemontese themselves, popping corks of this local Langhe red to pair with their afternoon snack of prosciutto and white truffles. 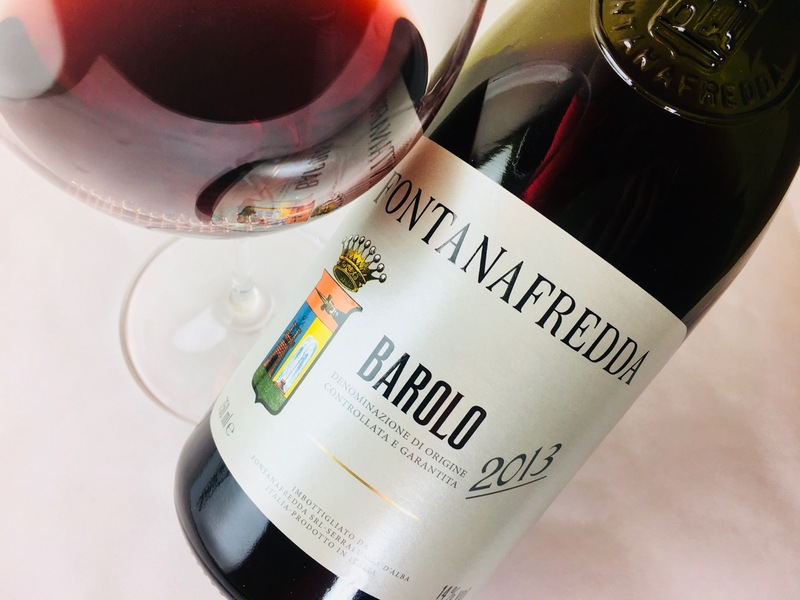 I certainly don’t drink enough Barolo, for reasons mostly financial, which is why this Fontanafredda Barolo, at $40, hits a sweet spot of affordable luxury. The Fontanafredda estate, a storied house in Serralunga, was a family compound and hunting retreat of Vittorio Emanuele II, the first king of Italy after unification, who purchased it as a gift to his royal mistress, Rosa Vercellana. The couple’s son, Emanuele Alberto, Count of Mirafiori, took up the vinous charge, expanding the vineyard area from 100 hectares to 300. By its pre-phylloxera peak in the early 20th century, the estate was supporting 200 workers and housing 40 families, but after suffering through war and global recession, the company went into a financial free fall. In 1931 the bank Monte dei Paschi di Siena assumed ownership, and it was not until the early 21st century that the brand was reinvigorated by new private investment. It has added guest accommodations and a restaurant, and in 2016 began conversion to organic farming, while supporting an additional 450 local grape suppliers in making the transition, too. This Barolo is Fontanafredda’s entry-level offering. It spends two years in Slavonian and French oak barrels and one year in bottle prior to release — the minimum allowable aging for the DOCG. Its light garnet robe suggests a woodsy fragrance of pine needles and rosemary, while black plum skin and licorice smolder below. The palate bears Nebbiolo’s signature spiced ruby fruits, especially pomegranate, and its characteristic refreshing astringency. 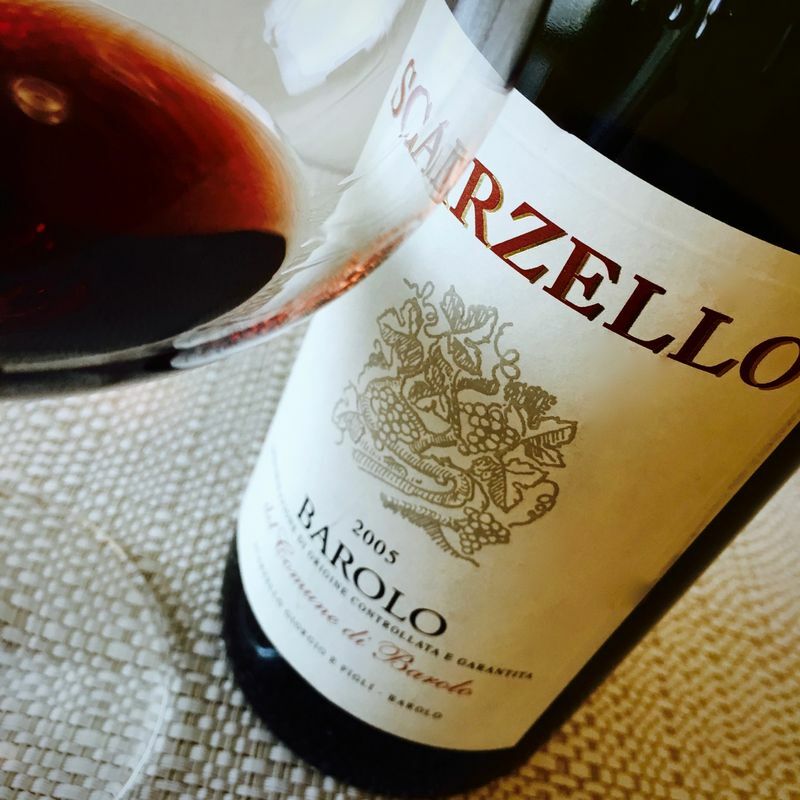 Pair this Barolo with rich roasted meats, including beef, pork shoulder, or lamb (it will be cleansing), or aged sheep’s and cow’s milk cheeses. Vegans and vegetarians will enjoy it with earthy dishes featuring meaty beans and slow-roasted vegetables. And everyone will want it with truffles. Editor’s note: The original price stated for this wine was incorrect. The correct price is $40.